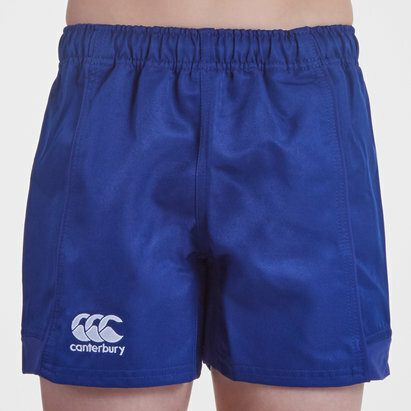 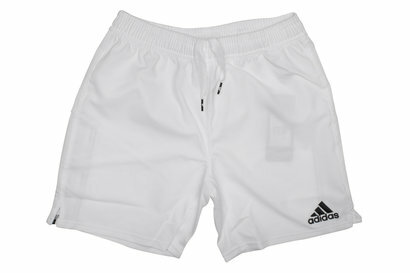 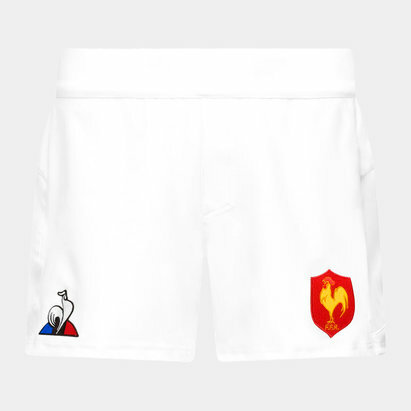 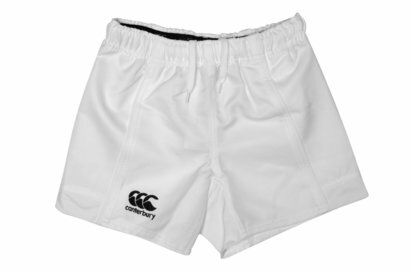 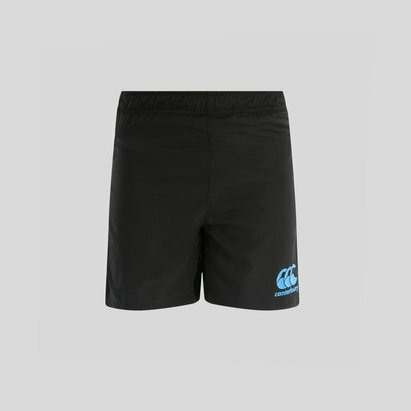 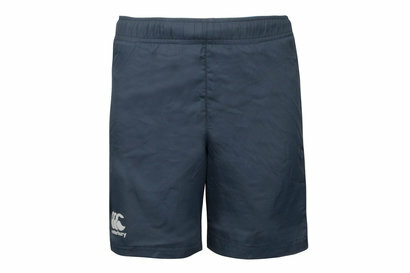 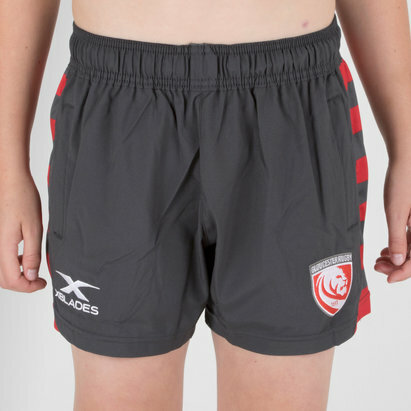 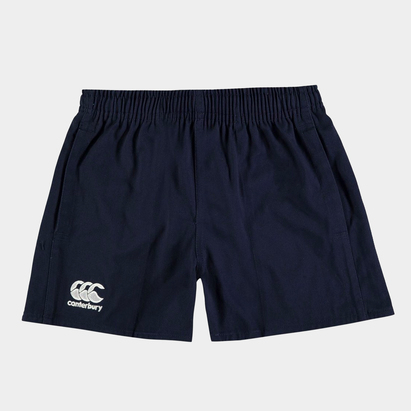 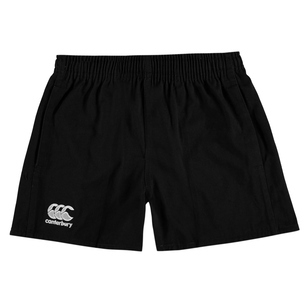 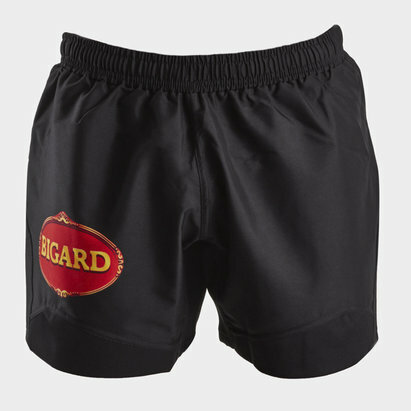 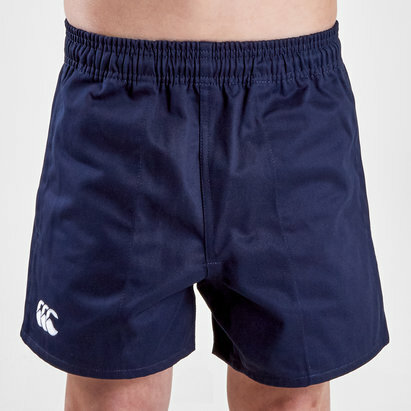 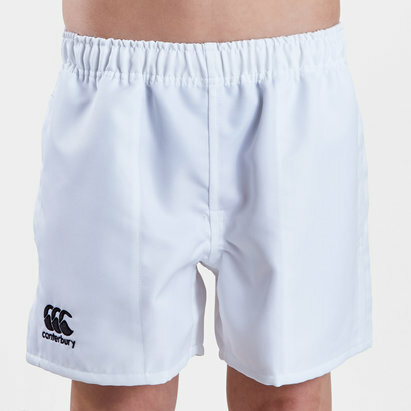 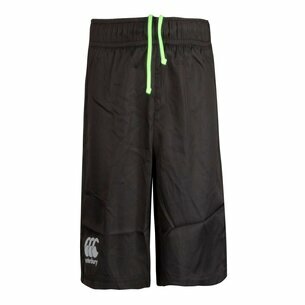 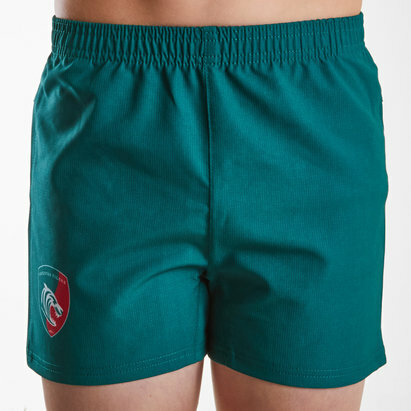 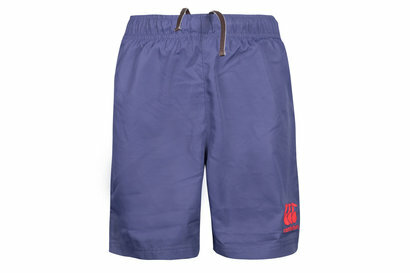 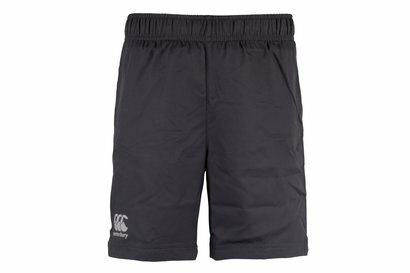 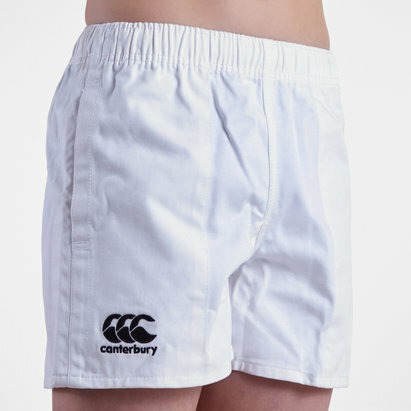 Your kids will feel like a true professional rugby player when they wear rugby shorts from Lovell. 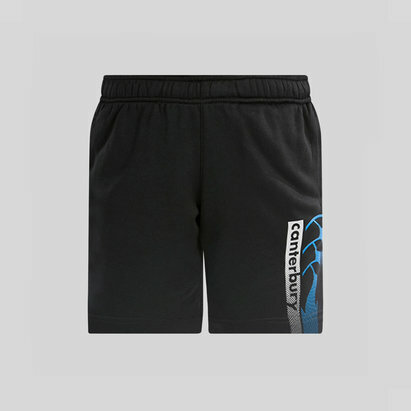 With training shorts, match day shorts, base layer shorts and shorts from different teams there’s a pair for every occasion, ensuring that they always play their best. 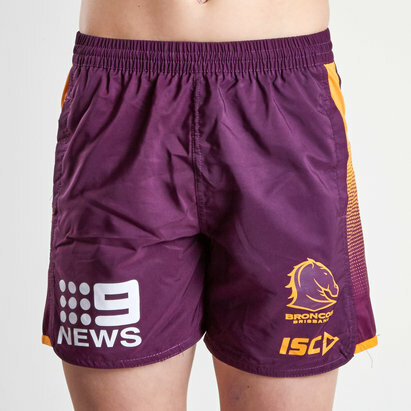 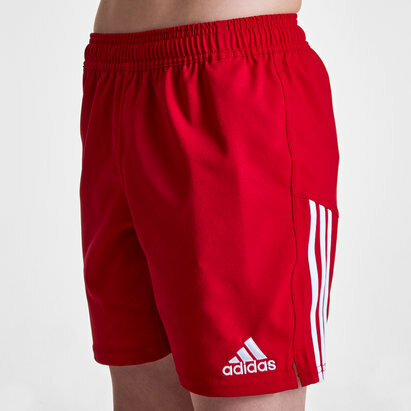 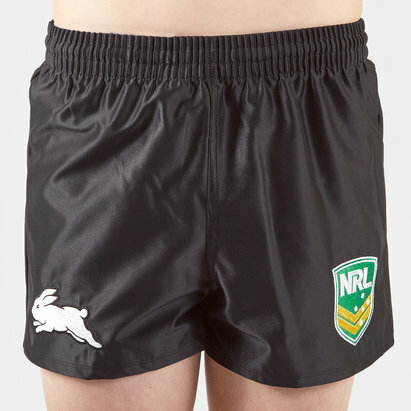 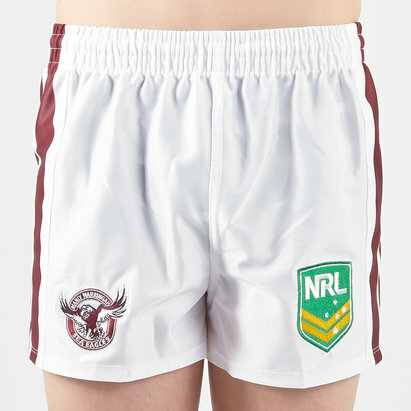 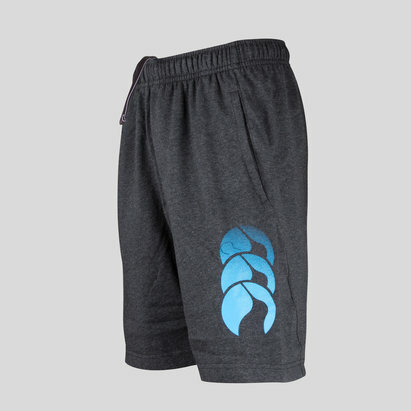 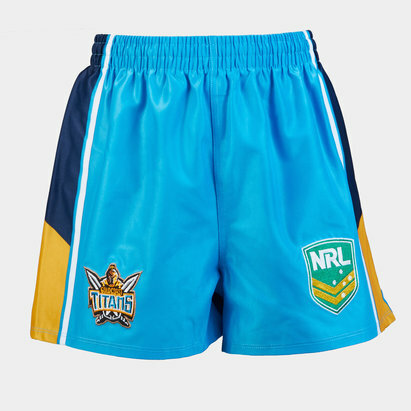 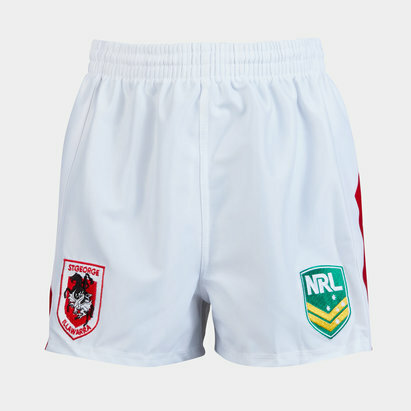 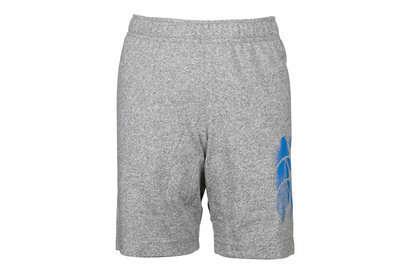 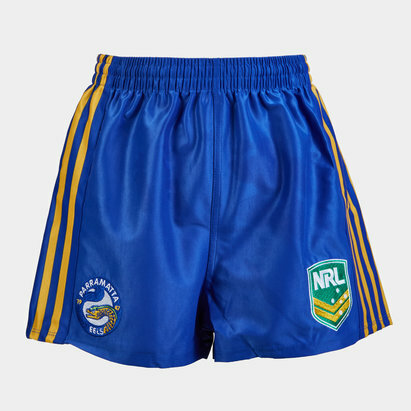 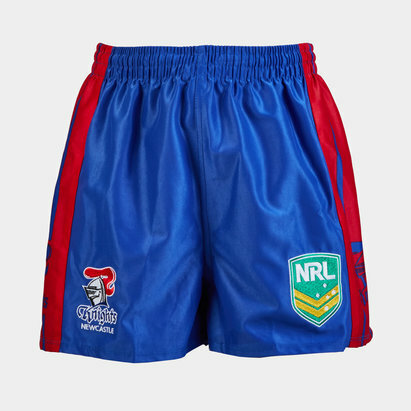 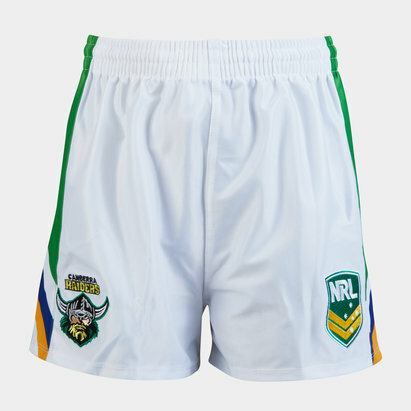 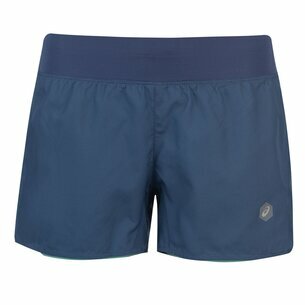 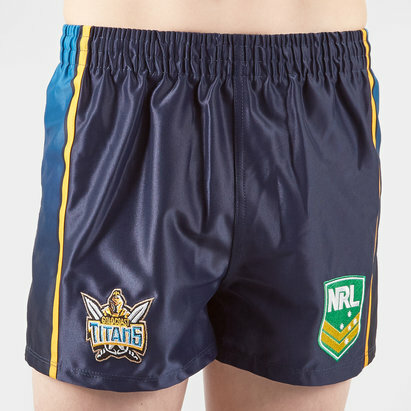 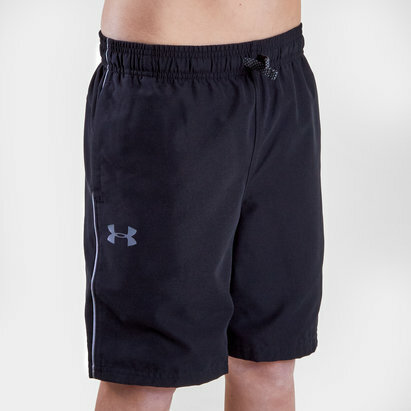 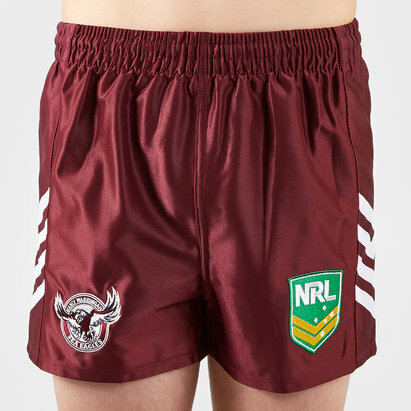 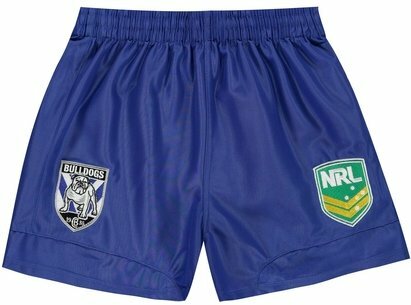 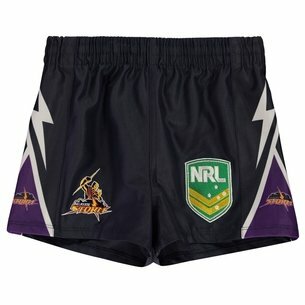 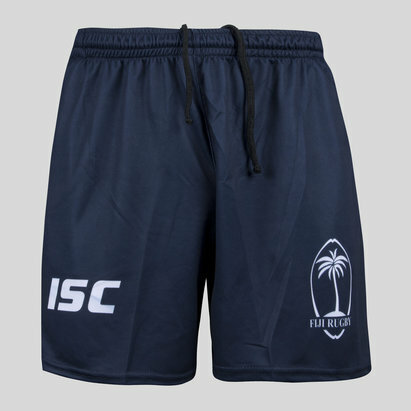 Made from polyester for a lightweight feel these shorts keep kids cool and comfortable during their game.